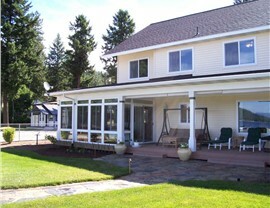 From four season rooms to integrated patio enclosures, we'll maximize your comfort and enjoyment at home. Expand Your Living Space, Enhance Your Life! Your home is yours—and you should be able to fully enjoy every square foot of it. 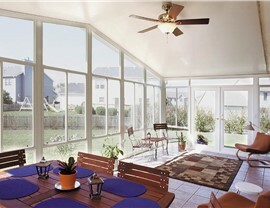 If a less-than-welcoming climate or poorly designed backyard is keeping you from taking every advantage of your own outdoor living space, there’s just one thing to do: contact C-Thru Sunrooms today! 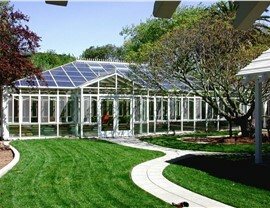 A pioneering sunroom manufacturer since 1947, we’re one of the oldest and most experienced sunroom companies in the country. 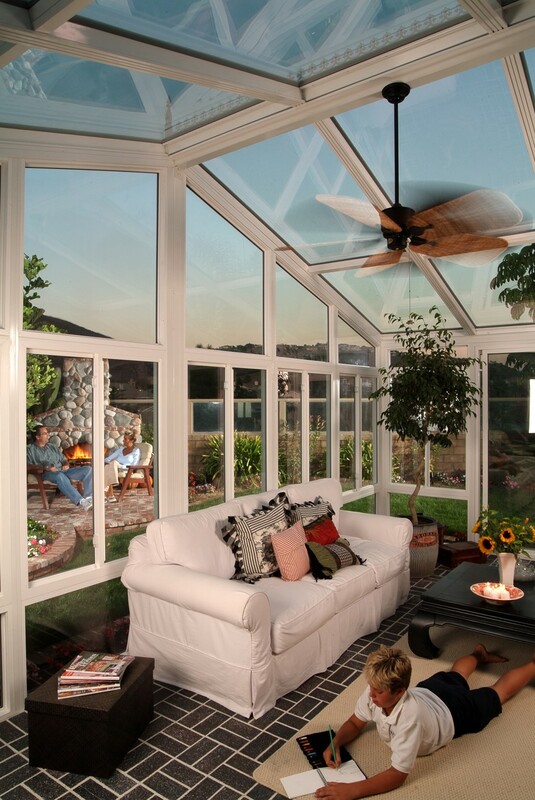 With our commitment to quality above all, we install fully customized sunrooms that exceed industry standards for structural integrity, energy efficiency, and durability. 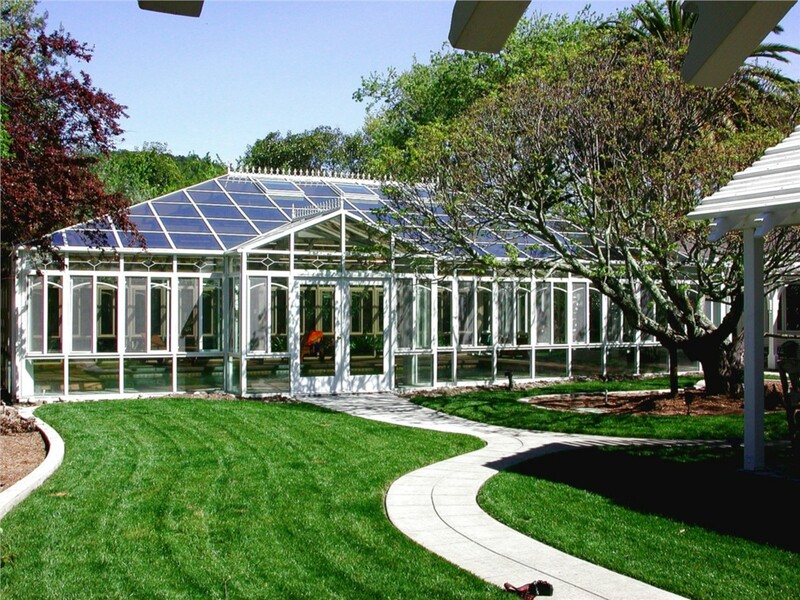 Whether you want a breakfast nook, home office, greenhouse, or any other type of space, you can count on us to design, manufacture, and install the tailor-made sunroom you’ve always dreamed of. If you plan to use your sunroom all year long, we typically recommend an all season room (also known as a four season room). 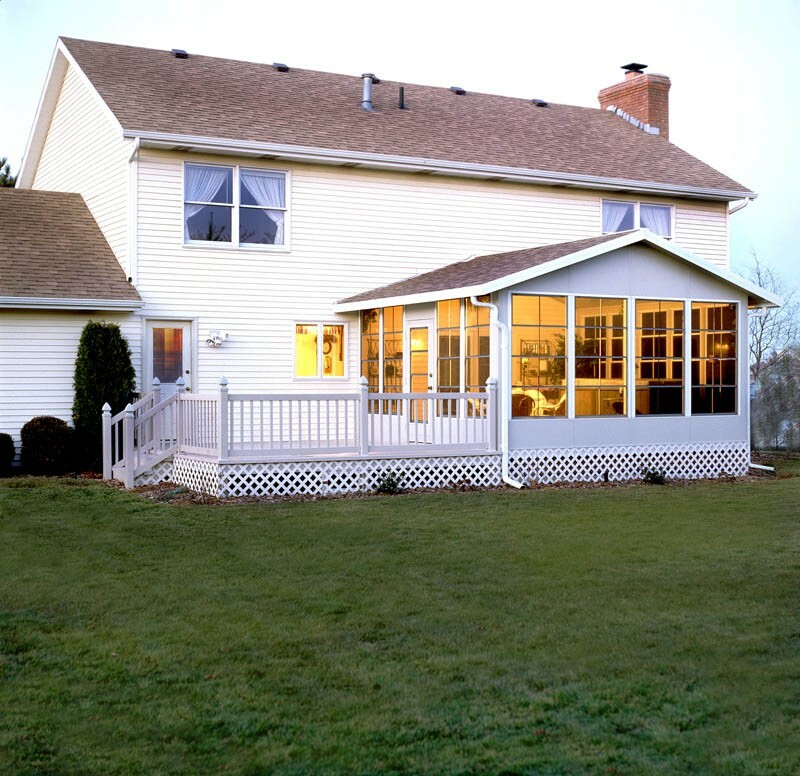 Built with state-of-the-art insulated walls, cladding, and weatherstripping, all season rooms seal out heat and cold to keep the space comfortable in any season. 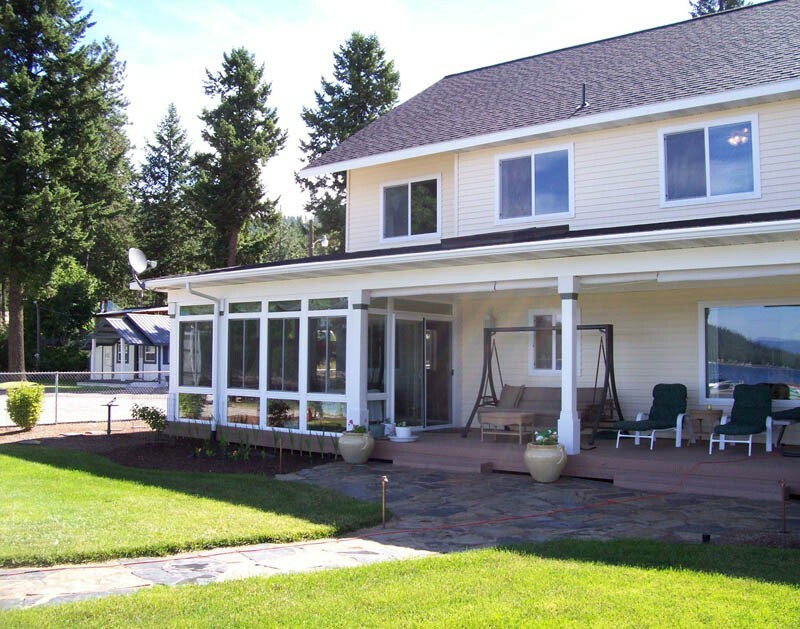 Like all of our sunroom additions, our four season sunrooms are custom-designed for your home’s specifications and covered by a fully transferable lifetime warranty. 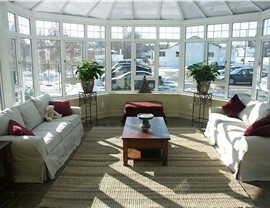 For families that prefer to use their sunroom seasonally, a three season room is the ideal choice. 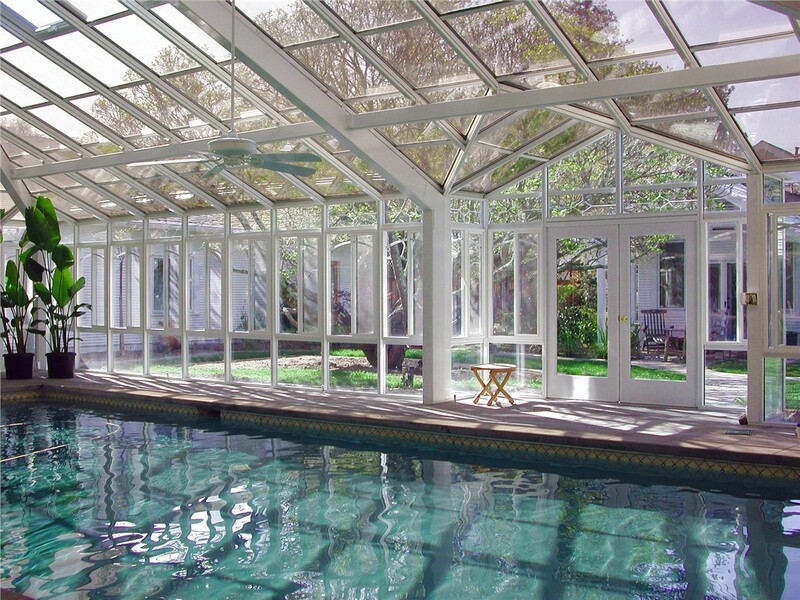 Although made to the highest quality standards, three season rooms are not designed for extreme temperatures, allowing for lower-cost glass panes, framing, and other materials. 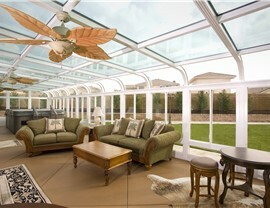 Because our three season rooms are tailored to your style preferences, you’ll still enjoy the same beauty and curb appeal as any other C-Thru Sunrooms addition! 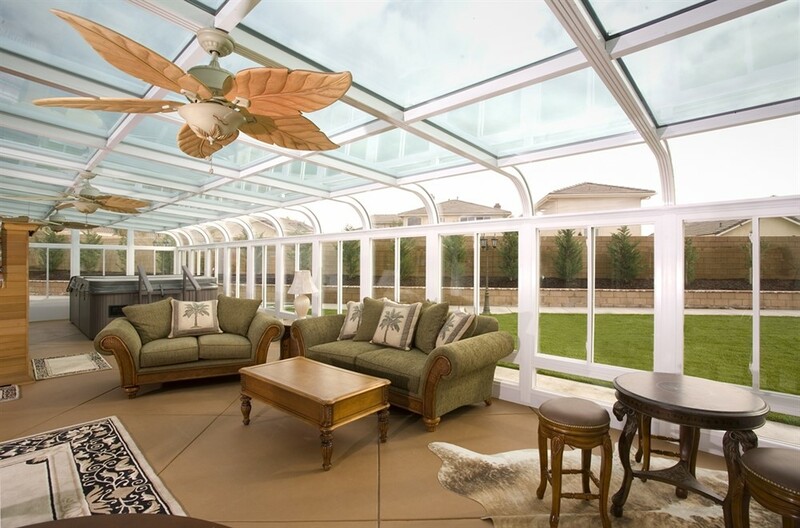 Along with our wide array of sunroom additions, we’re also proud to install shaded patio covers that turn any outdoor spot into a sun-protected, open-air oasis. 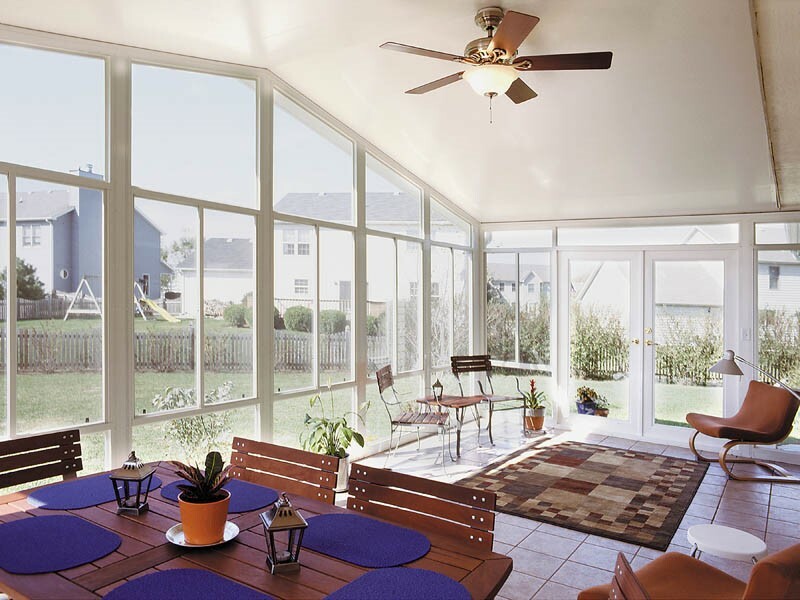 Choose from multiple roof options—including lattice, solid insulated boards, and glass—to get the right amount of shade, weather protection, and style for your intended use. 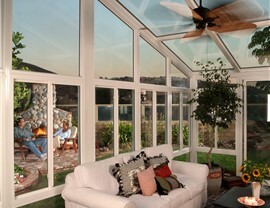 Adding a sunroom isn’t your only option for a weather-protected outdoor living area. 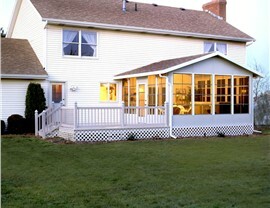 If you already have an outdoor feature that you’d like to enhance, consider our enclosures! 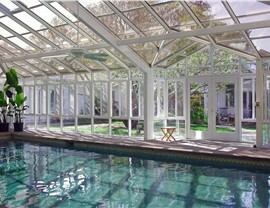 Whether you want the privacy of solid walls or the sunny radiance of glass, we can enclose spaces of any shape and size.